G.H. Brister, 87, passed away with his family by his side on January 22, 2019 at Aspirus Wausau Hospital after a courageous battle with Leukemia. He is survived by his wife, Ila Brister, Wausau; daughter, Mary Blaser (Andy), Germantown WI; son, Robert Brister (Deborah), Minneapolis, MN; and daughter Donna Boettcher (Ray), Minnetonka, MN. He is also survived by sister Julie Estes (W.C.), Elgin, TX; and grandchildren John and Melanie Blaser, Sophia Brister, and Lucy and Ellie Boettcher. Preceding him in death were his parents, daughter Cynthia, and many dear friends and relatives. G.H was born in 1931 in Texhoma, Oklahoma, to Robert and Norena (Beavers) Brister, and spent his early years in Texas and Oklahoma, where much of his kin still reside. There he attended medical school at the University of Texas in Galveston, obtaining his M.D. in 1956. From 1956-’57, he completed a rotating internship at Receiving Hospital, Detroit, MI. Following his internship, he completed several years of military service, first as a flight surgeon in Itazuke, Japan as a Captain in the US Air Force, where he met and married his bride, Ila May Rohrscheib. Upon returning to the United States in 1960, G.H. served with the Air National Guard in Madison, WI while he completed his residency at University Hospital, University of Wisconsin. He earned his diploma from the America Board of Radiology in 1965, and was licensed to practice in both Texas and Wisconsin. G.H. and Ila moved to Wausau in 1963 where G.H.’s medical practice was centered until his retirement in 1996. His practice was primarily hospital-based, with travel to outlying communities including Medford, Merrill, Antigo and Shawano. Together with Dr. Donald Nowinski, Sr., G.H. was co-founder of the first independent Radiology practice in the area (Radiology Associates of Wausau.) During his career, he participated in the evolution of his field, beginning with traditional X-Ray technology, and developing his specialties to include CT, Ultrasound and MRI diagnostics as they became the “new frontier” of radiology. G.H. also served as Chief of Staff of Wausau Hospital during the late 1970s when the “new hospital” was officially opened. G.H. and Ila raised their family in Wausau, spending many weekends and summers at their lake home in Hazelhurst, WI. Upon his retirement, G.H. and Ila made this their year-round home, where they welcomed friends and family for frequent woods-and-lake getaways. His grandchildren grew up to love this place as much as did his children, and indeed G.H. loved nothing more than to spend time in the woods, at the lake, and around the yard, finding an endless list of projects to keep him busy and content up until his very last months. 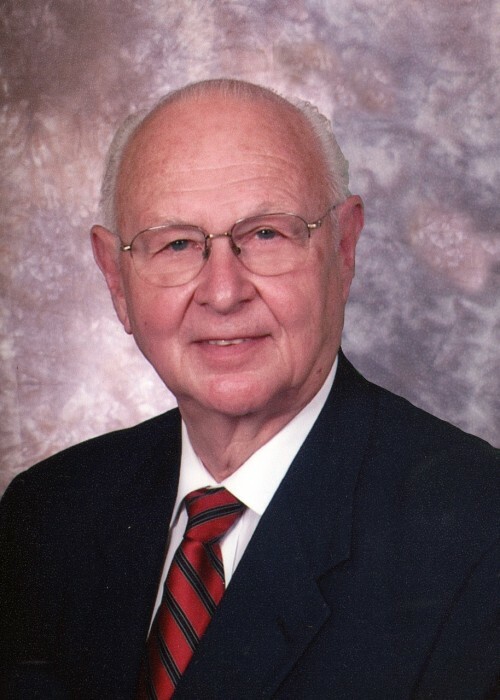 He was also active in the community, with his church, and with the local hospital in Minocqua, serving as a valued member of the Board of Directors of Howard Young Medical Center for several years. G.H. will be remembered by his family as a generous, loving and motivated man, with a sharp sense of humor (especially in his later years), constant desire to learn and keep learning, incredible work ethic, and as a great story-teller. His mood was easy to read, with his whistling or crooning of “Zip-a-dee-doo-dah” being the best give-away that it was a wonderful day. The family will be holding a Celebration of Life at Ascension Lutheran Church, 7937 US-51, Minocqua, WI on Saturday, February 2, 2019. Visitation will take place from 12:00 to 1:00 pm, followed by a memorial service at 1:00 pm. A light reception will follow. A separate committal ceremony will be held at Restlawn Cemetery in Wausau at a later date. In lieu of flowers, the family suggests memorial offerings be directed to Ascension Lutheran Church, Minocqua, WI, or to a charity of one’s choice. 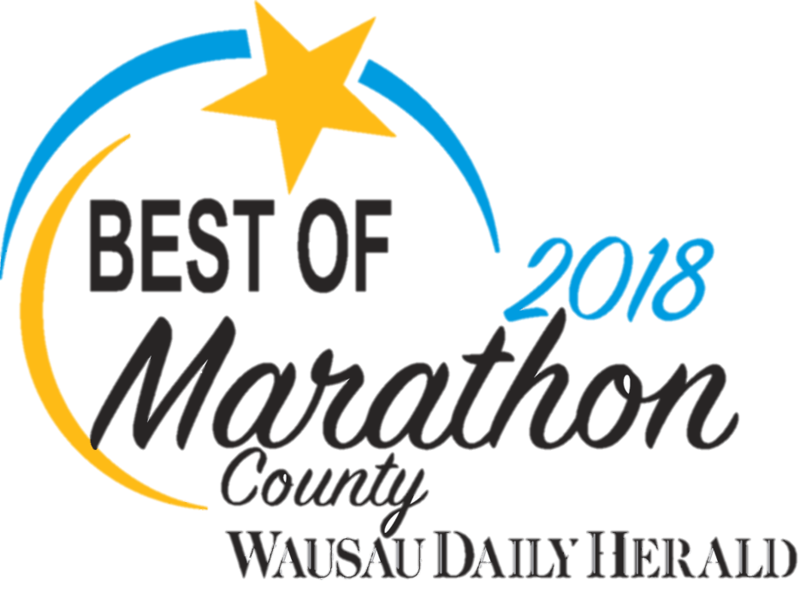 The family would also like to thank the staffs at the Wausau Hospital Cancer Center and Wausau Manor for their loving care, as well as all family and friends who have provided care and support throughout the last months of G.H. 's life.